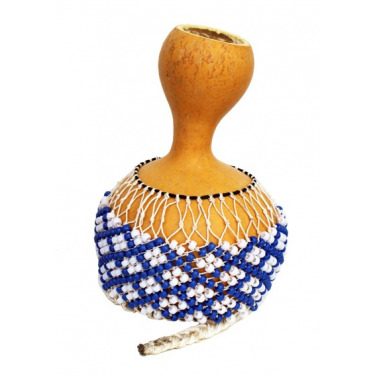 Chekere/Djabara There are 4 products. 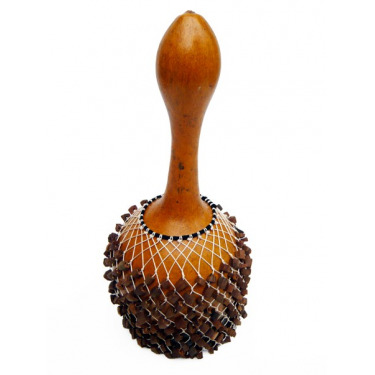 Shekere Brazilian Abé model with adjustable net by Roots Percussions. 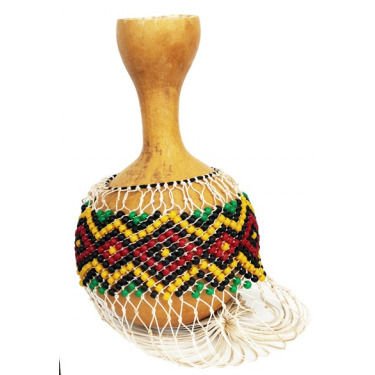 Shekere or Djabara is a traditional instrument found in Africa and Latin America.